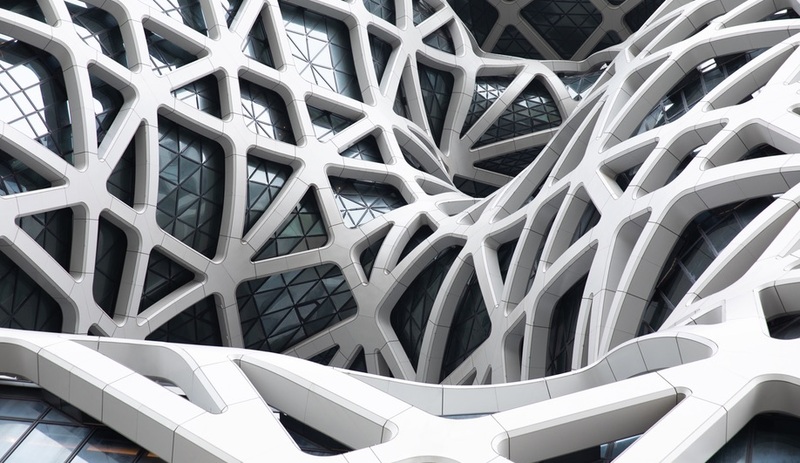 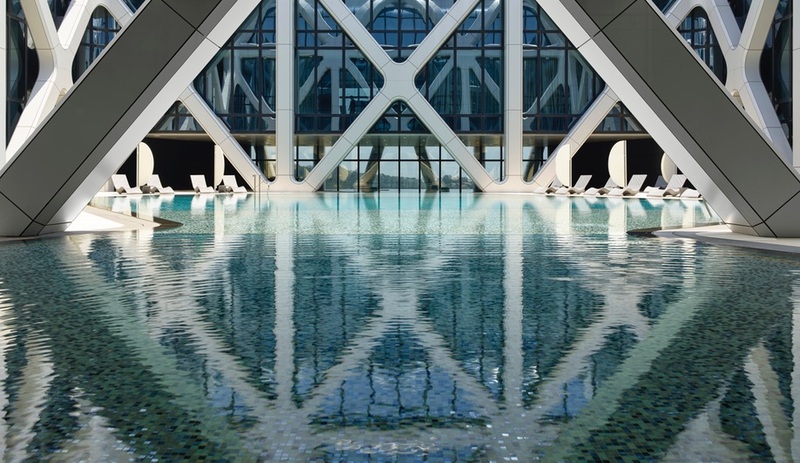 Back in January, we named this Zaha Hadid hotel a top 10 building we’re watching. 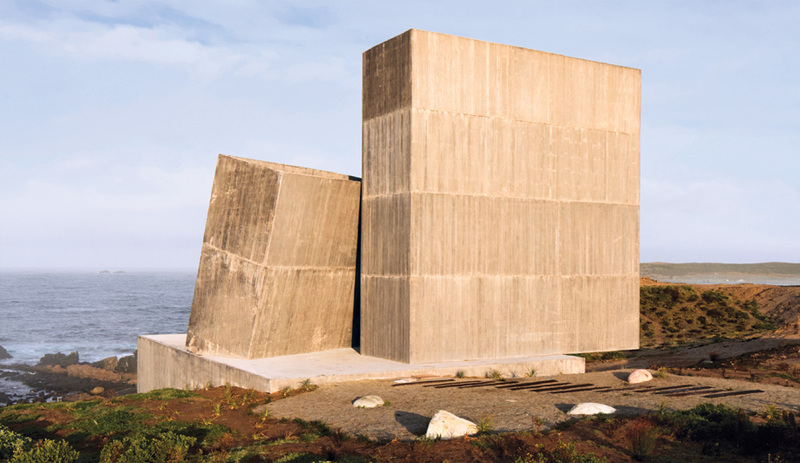 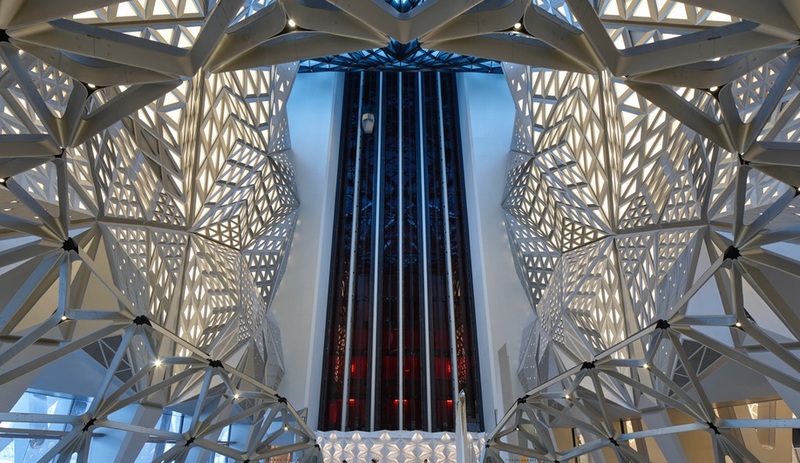 The project, which was commissioned in 2012, is now open in all its glory. 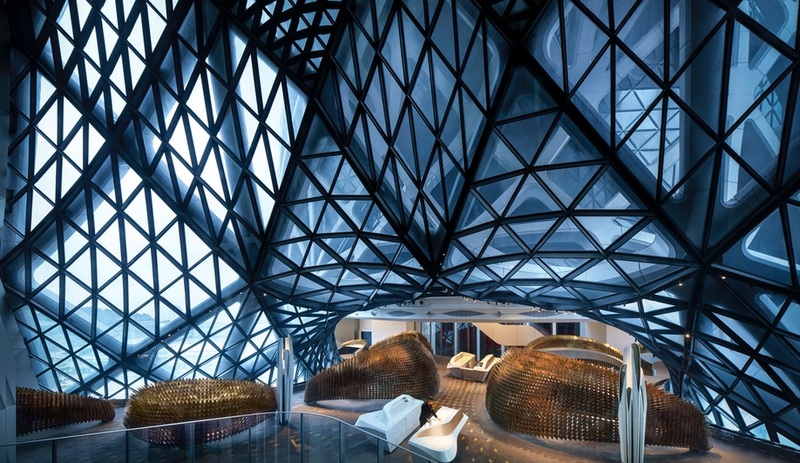 In both its architecture and interiors, the Morpheus Hotel is peak Hadid. 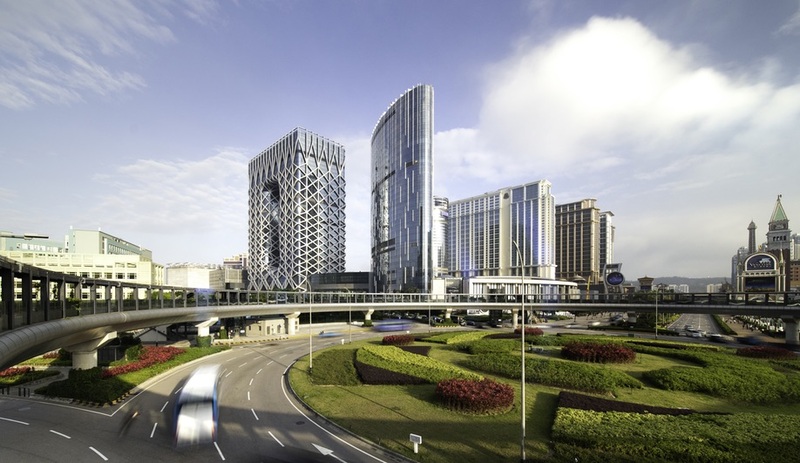 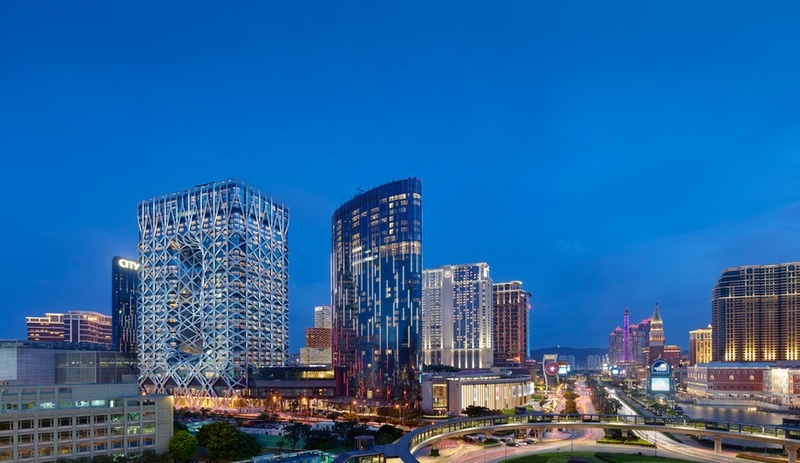 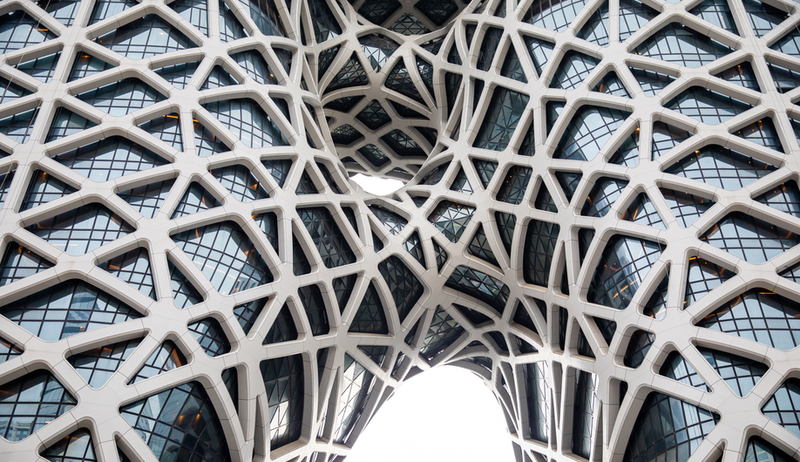 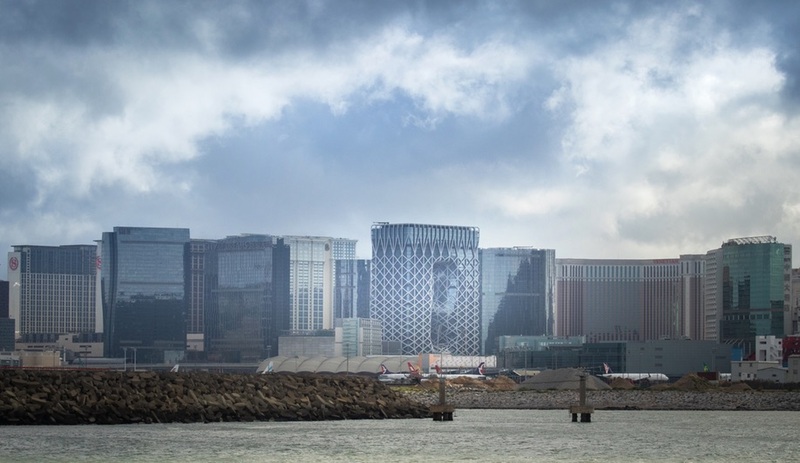 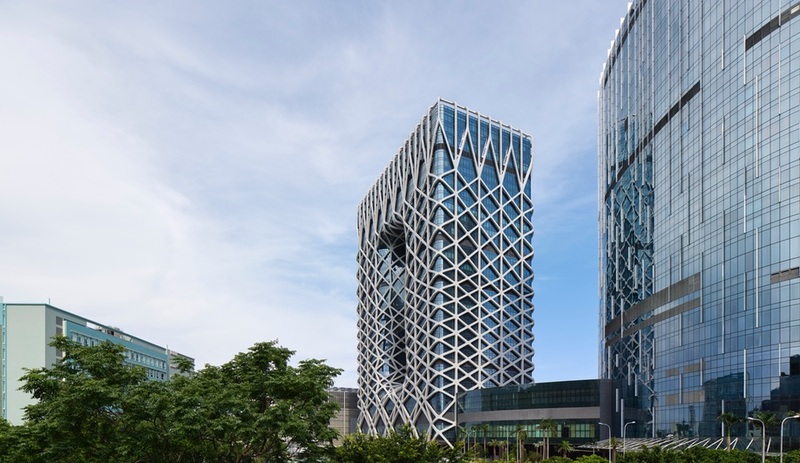 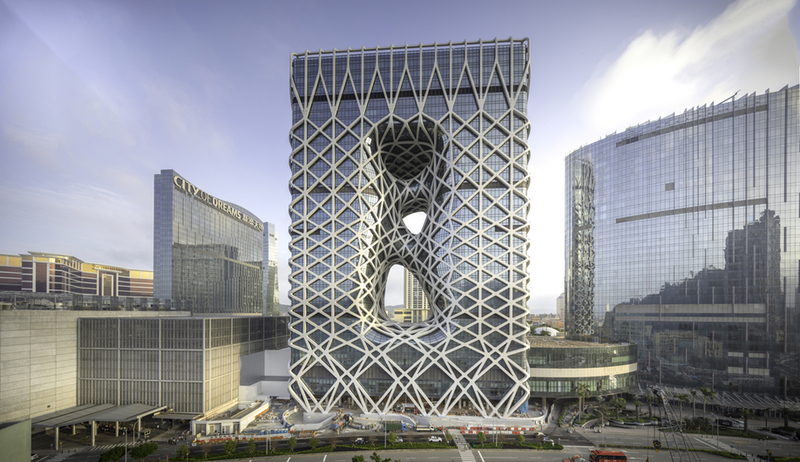 The world’s first freeform exoskeleton tower, the project constitutes a 40-storey, four-sided building, its two towers linked at the podium, the roof – and the centre. 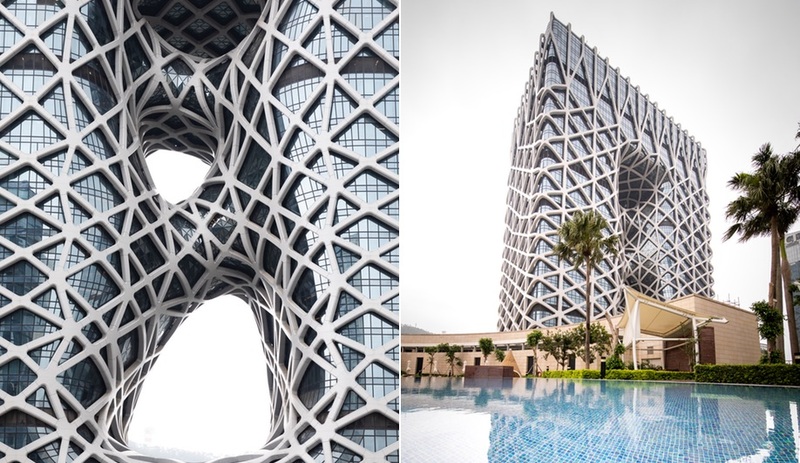 The two curvy central access bridges that bisect the Morpheus Hotel’s full-height atrium (serviced by 12 glass elevators) harken back to the stretched-bubble gum effect of Hadid’s famed Moore building installation in Miami. 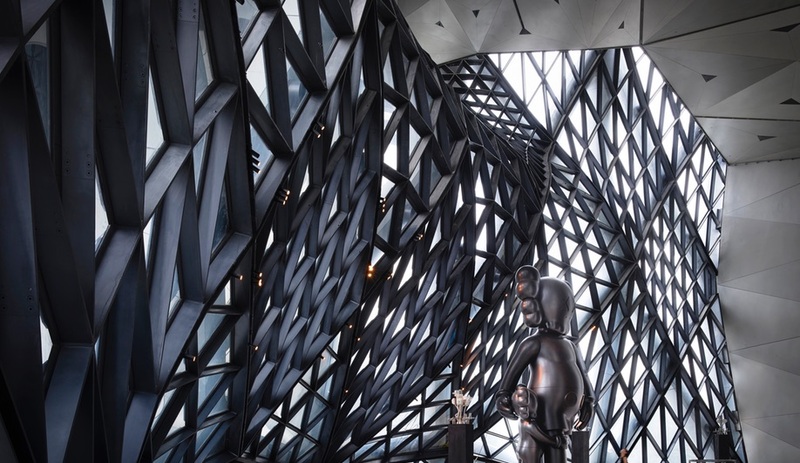 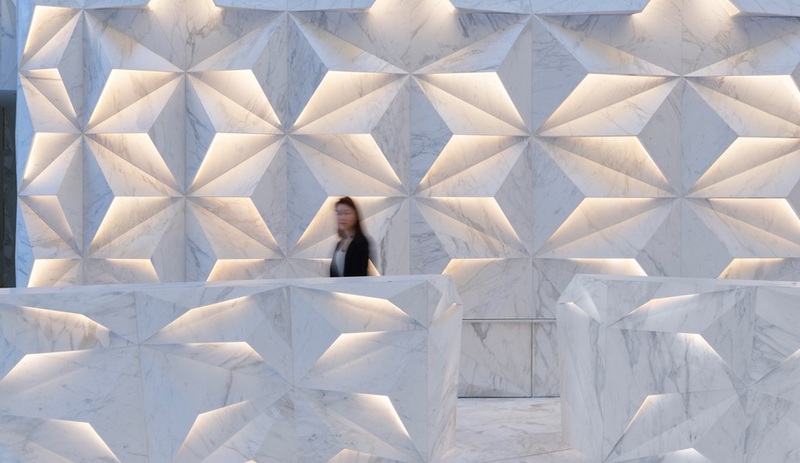 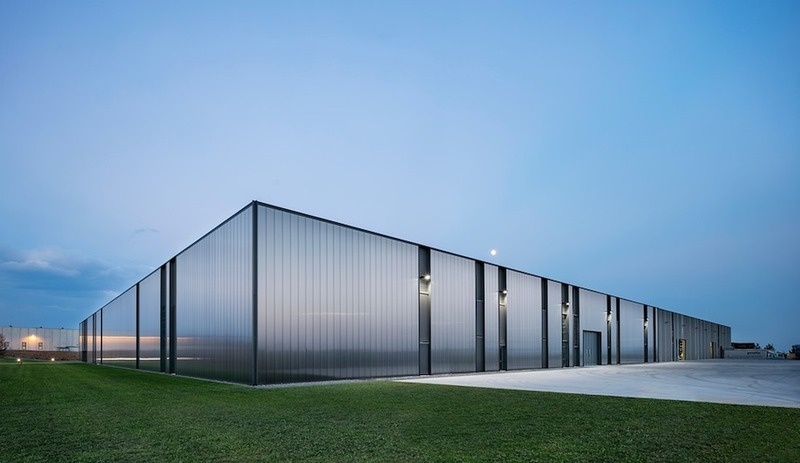 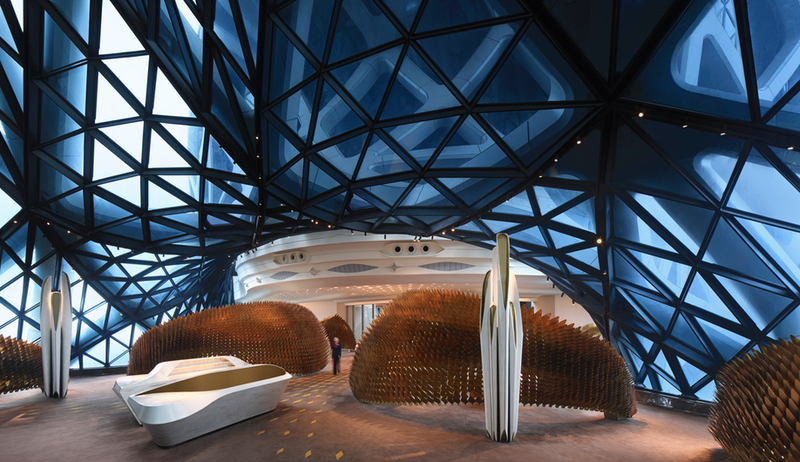 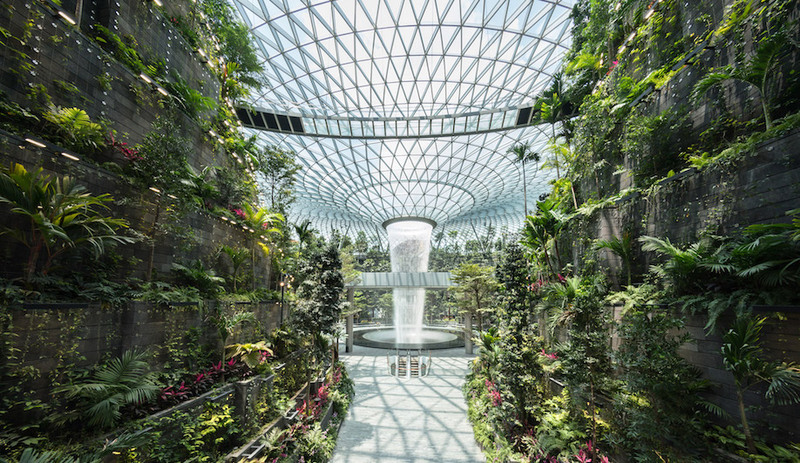 The project’s interior spatiality also overwhelms the senses in the manner of past Hadid projects, with a faceted reception that recalls the late architect’s parametric experimentations with marble, and dining enclosures that evoke dragon scales. 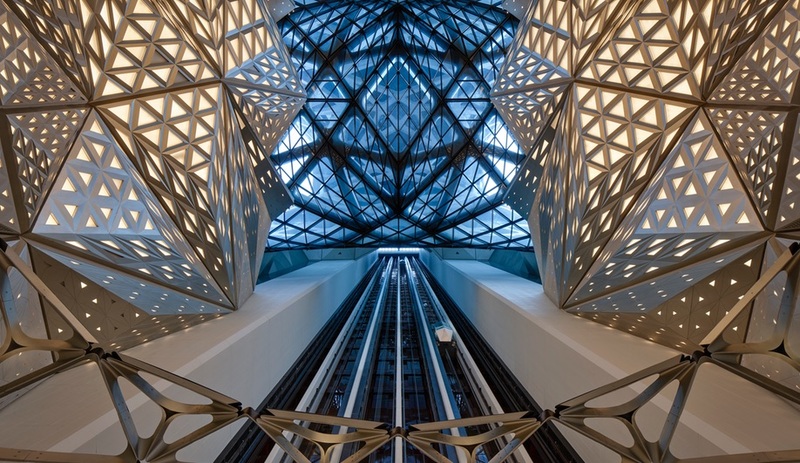 The official press release continues by explaining that the voids carved through its centre create an urban window that connects the hotel’s interior communal spaces with the city. 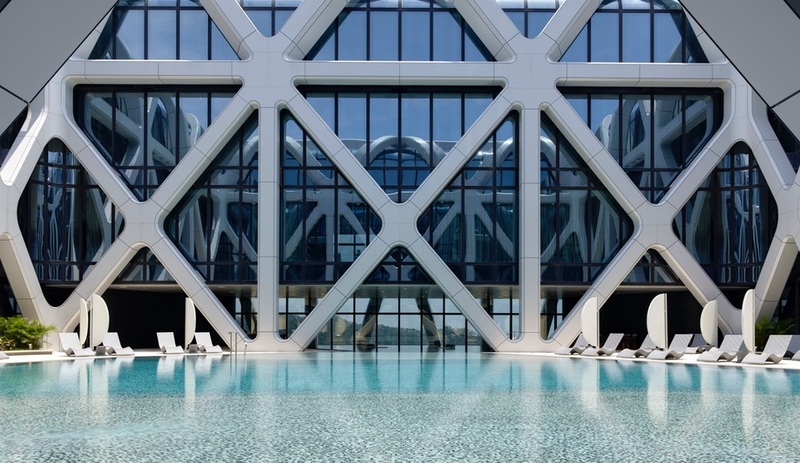 The hotel houses 770 guest rooms, suites and sky villas, and includes civic spaces, meeting and event facilities, gaming rooms, a spa and a rooftop pool. 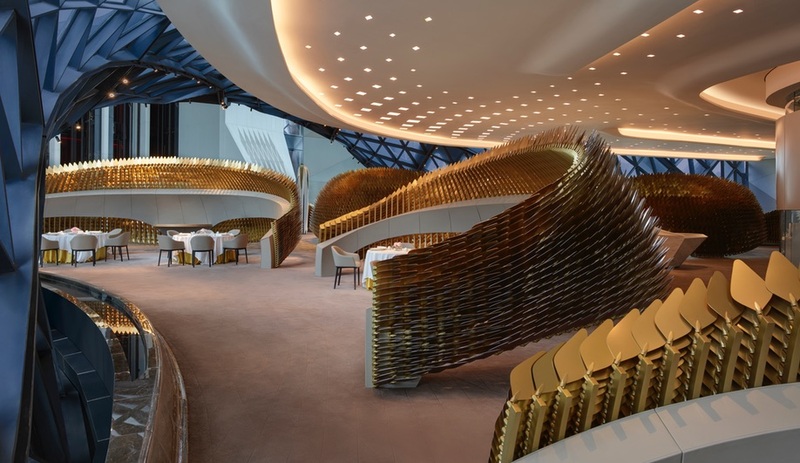 The hotel features restaurants, bars and guest lounges by renowned chefs including Alain Ducasse and Pierre Hermé.